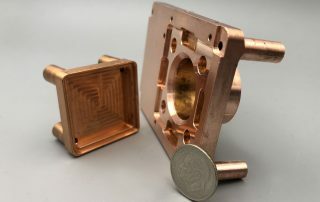 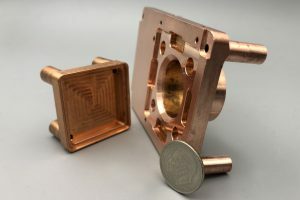 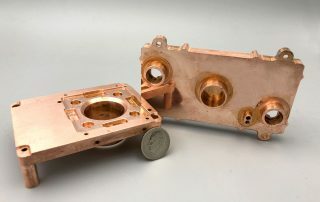 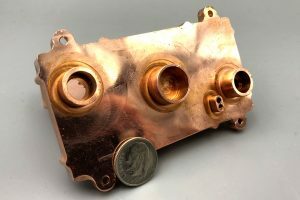 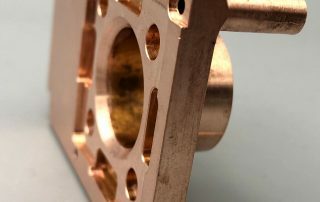 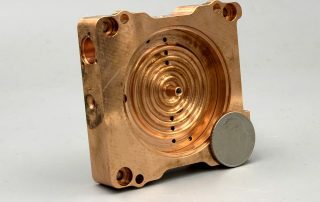 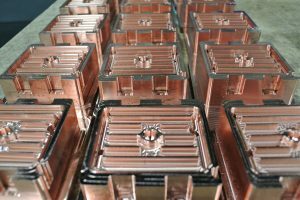 Copper Alloys 10100 and 11000 have excellent ductility and high electrical and thermal conductivity, in addition to excellent hot and cold workability. 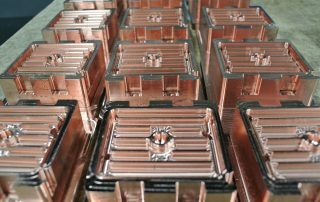 The primary application for these alloys is in electrical conductors. 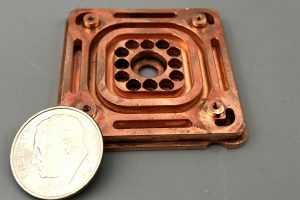 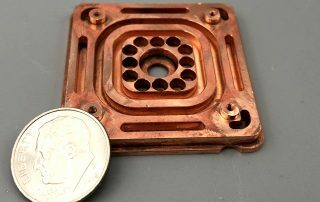 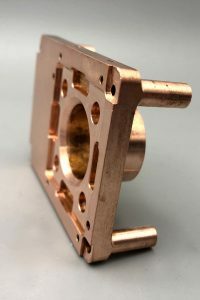 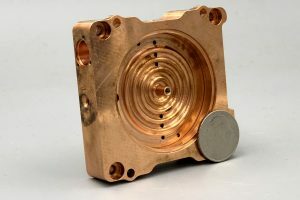 They are also widely used for gaskets, switches, terminals, and connectors, transformers, electronic parts, ball floats, electrical and heat exchangers.